The much anticipated Megaupload 2 that was announced by Kim Dotcom in 2016 but has suffered several delays, finally has a name and seems to be closer to reach the public. K.im is the name of the new secure cloud storage service that is currently in a closed demo that can be accessed only by invitation. Dotcom expects its service to create a ” copyright revolution ,” since the platform will offer ways for people to share files and charge for them, as well as offering a way to “monetize piracy” to rights owners. Of the supposed Megaupload 2 we knew several things, precisely because Kim Dotcom had been dedicated to boast of all its benefits from his Twitter account. The most important features, such as decentralized operation and payments with Bitcoin, seem to be a reality. Unlike Megaupload and Mega itself, K.im is not a centralized cloud storage service, but will allow users to upload content and distribute it to other services such as Dropbox, Google, Reddit, and even torrent sites. . 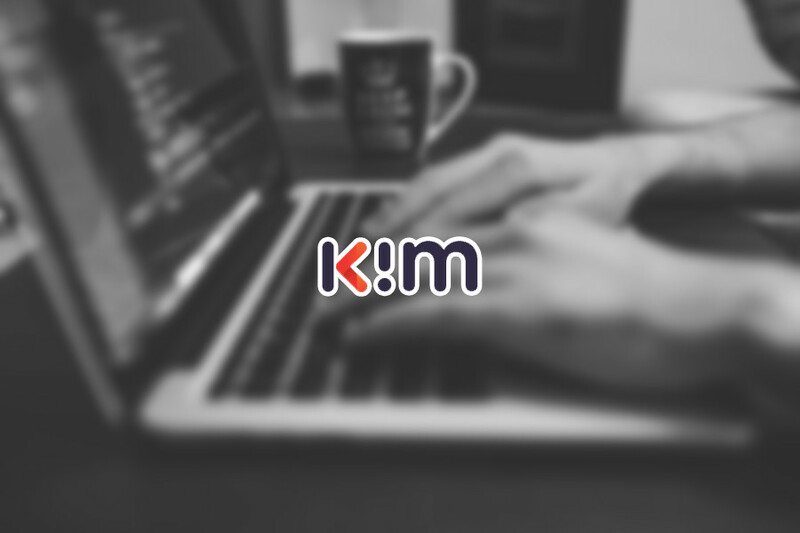 The uploaded files are distributed on the web and can be accessed freely, but who uploads each file can set a price per download , who wants to download the content must pay with the K.im app or browser add-on. K.im is also taking advantage of Blockchain technologies to offer payment solutions . Dotcom has joined K.im with Bitcache , its own service for buying and selling content through Bitcoin. Dotcom’s solution to avoid infuriating owners of copyrighted content, in case someone decides (we know what will happen) upload these types of files to their platform, is to offer an option so that they can claim the content, change the price and demand the earnings per download. It sounds very nice on paper, but that the entertainment industry is willing to basically give up the distribution of its content as well as the platform of Kim Dotcom , who is still in a legal battle with the US government, sounds rather difficult to conceive. There is also the detail that the user decides to pay for something that can be downloaded for free in another service, or if he wants to obtain the content and pay for it, why not use the official options ?. In this last point Dotcom believes that it is about availability, because people download torrents because they have no other options, K.im wants to be that option. Several torrent sites are integrated into the current demo of K.im, although currently several of these have been closed, such as YTS, EZTV or KickassTorrents. However Dotcom says that for the launch they will have more, because they are working on collaborating with other sites. Although we finally know the name of the service and there is a demo to which you can request access with your email address, there is still no specific release date, but K.im is expected to be ready by the middle of 2018.